One of our fellow white and black jerseys, Ian Sherin, has been out racing on our local P164 circuit. This is especially important for Ian as he was knocked off his bike by a car 4 weeks ago, so its fantastic to see him back racing so quickly. 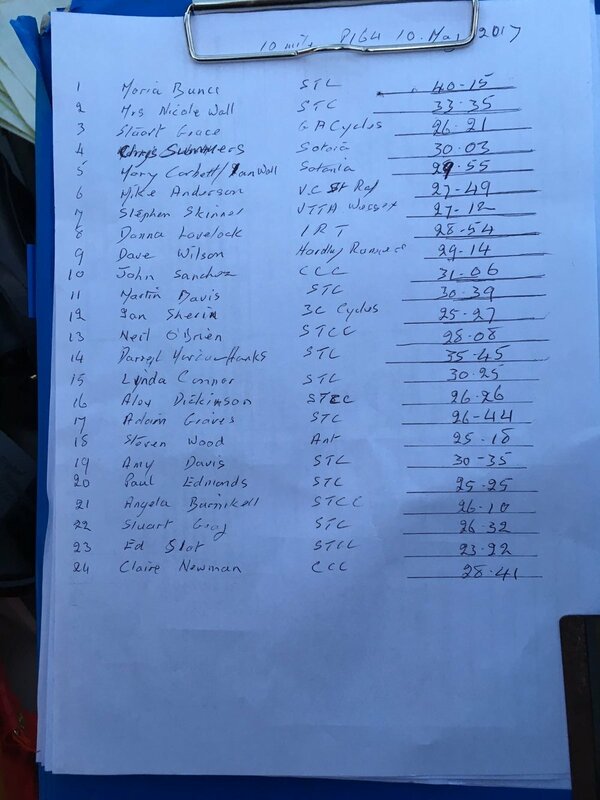 Ian placed 4th out of 25 riders in difficult conditions (a headwind for the first 5 miles).